Frogs Are Green founder Susan Newman is bringing amphibian education plus art classes to schools, community and art centers in the Jersey City, Hoboken and the New York area. 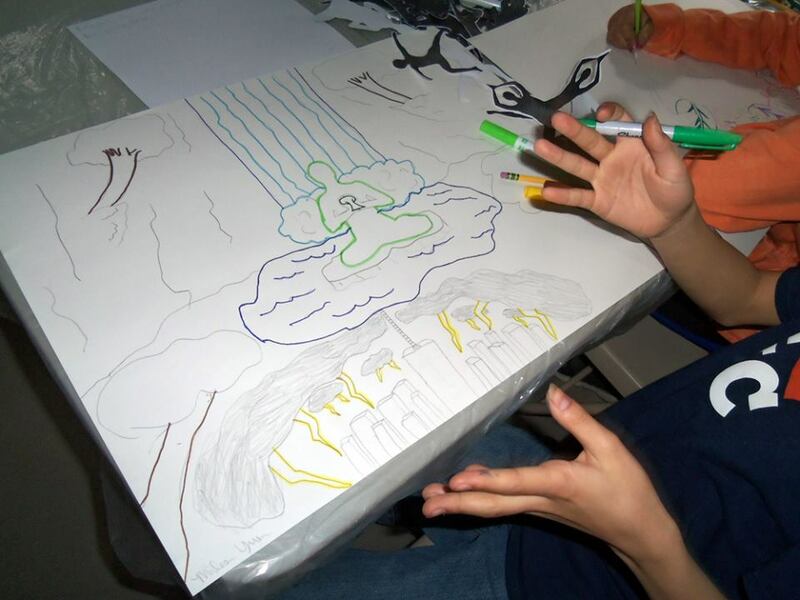 It’s important for children to learn about the environmental problems around the world and what they can do to help. 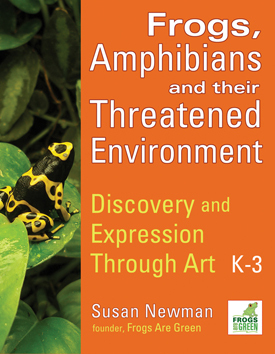 Contact Susan Newman today to schedule a frog education plus art class in your school or community center. Looking to engage children this year? Just contact me.